Where are you? How are you? What are you doing? 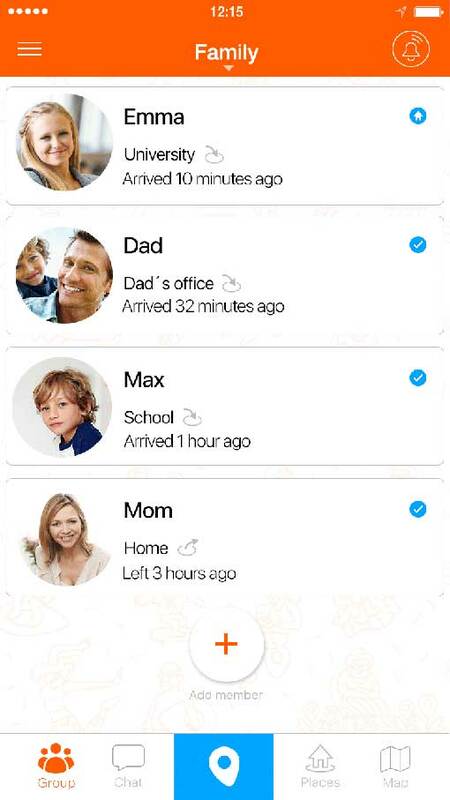 Find out about family members and friends with just one touch. The “I arrived safely” message is a thing of the past. 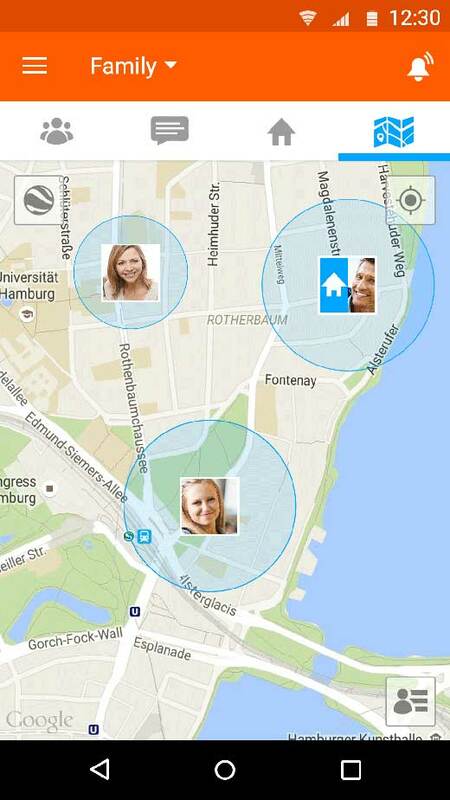 It's easy to stay in contact with all important people in your life, and you decide when you want to share your location and with whom. 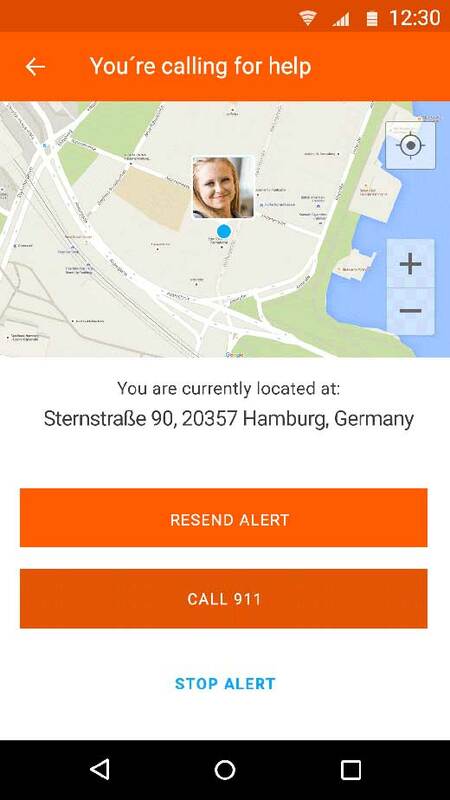 Alert other group members and send them your current location if you need help. 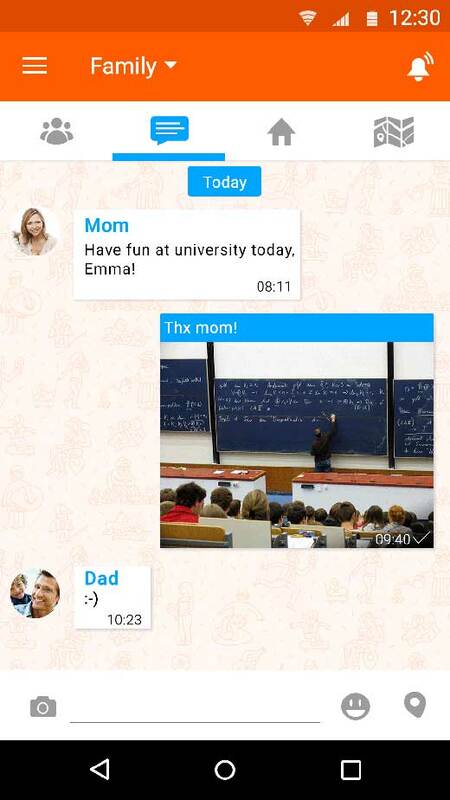 Stay connected with all important people in your life via chat even when the localization function is switched off! You decide where and how others can see where you are. 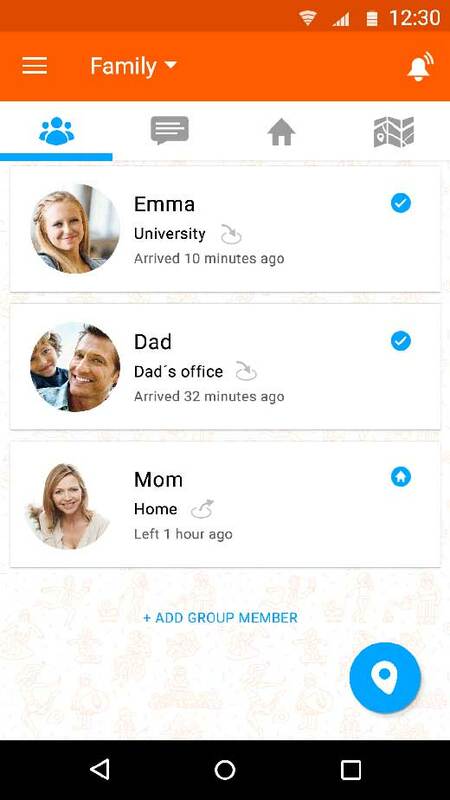 FAMILO encodes your personal data and doesn't share it with third parties. Unlike other apps, Familonet is not battery-intensive. 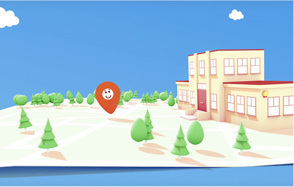 We achieve this through innovative algorithms for determining locations and places.